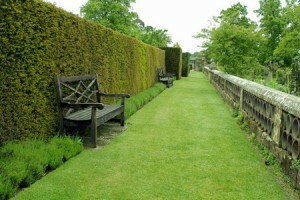 Hedges are the perfect way through which you can give your outdoor space a touch of style and class. 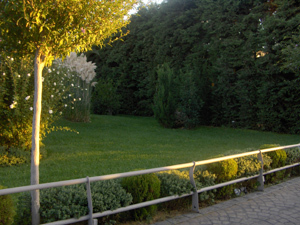 Not only they provide privacy to your property but also act as a protection for your garden. But the problem arises when they go out of shape spoiling the whole look of your property. Getting time from your busy life might be next to impossible to tend to your hedges. Our specialized hedge trimming services in Catford SE6 can offer you with a wide range of services related to hedge trimming. Whatever may be your requirements our experienced and qualified hedge cutters will ensure that your hedge gets the correct treatment. The equipments that we put to use are built on the latest technologies making hedge trimming a cakewalk for our professionals. Our hedge trimmers are punctual and sincere towards their job and will definitely make you feel proud of your decision. 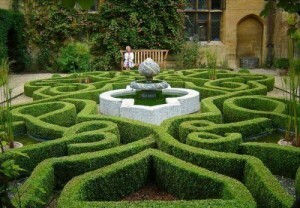 Taking care of your hedges is laborious and requires too much of your valuable time? Why not have your hedges trimmed to perfection by our friendly, competent and reliable gardeners? They will get the job done in no time and at very sensible rates, too! To further flexibility and customers’ convenience, our hedge trimming services in Catford are available on weekends and bank holidays, too, but we don’t overcharge customers with extra fees. Each customer, who books the service is eligible for a free estimate. Our gardeners implement state-of-the-art equipment and tools for optimal results. Each member of the team is insured, referenced and expertly trained. Grab the phone and allow us to transform your hedges into a masterpiece!